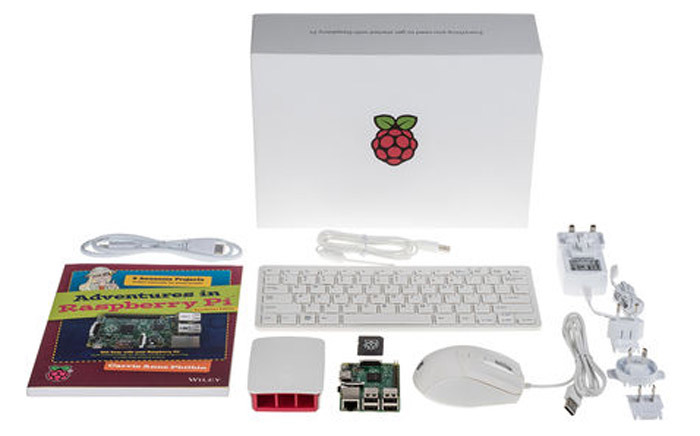 The Raspberry Pi foundation has announced that it has sold 10 million units of its eponymous computer board. Current figures reveal that about a million units are being sold per quarter. 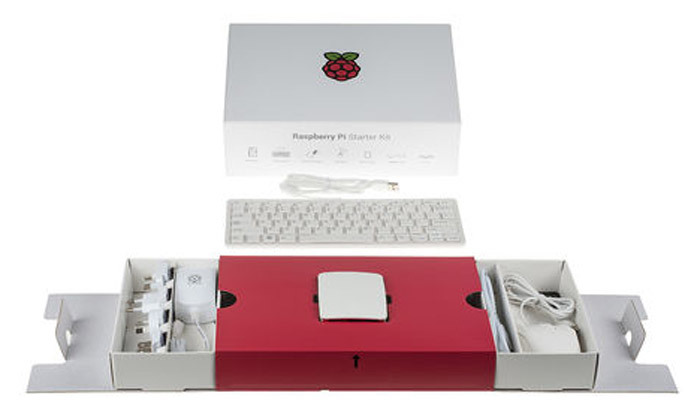 This achievement makes the humble Raspberry Pi the most successful British computer ever, in terms of units sold. HEXUS readers will be very familiar with the progress of the Raspberry Pi over recent years; the first Raspberry Pi credit card sized circuit-board computer was launched back in 2012, and was succeeded by the Raspberry Pi 3 back in February – offering about 10x the performance of the original. 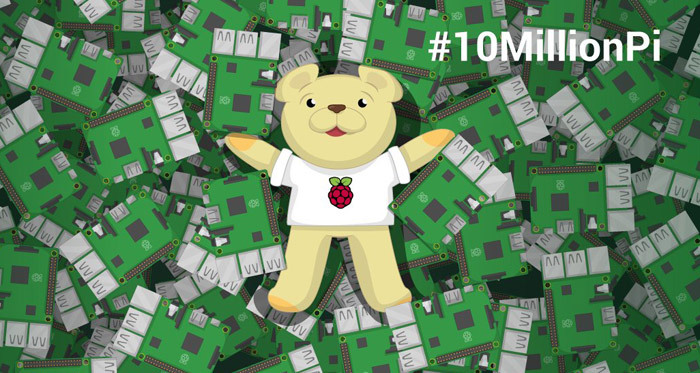 In a blog post Raspberry Pi Founder Eben Upton talks about how the multi-million sales success of the Raspberry Pi was never expected. When first launched "we thought our lifetime volumes might amount to ten thousand units – if we were lucky," claims Upton. Now the Sony factory in Wales, where RasPis are made, pumps out tens of thousands of units a day. For those interested in the manufacturing process, Wired magazine published an article concentrating on the modern, high-tech, mostly automated production facilities yesterday. It reports that the factory is targeting the production of 4 million units this year. The above kit is available to order online now in the UK from either element14 or RS Components, priced at £99 +VAT. All you need to add to get going is a monitor or TV. The same kit will become available in the rest of the world over the next few weeks.